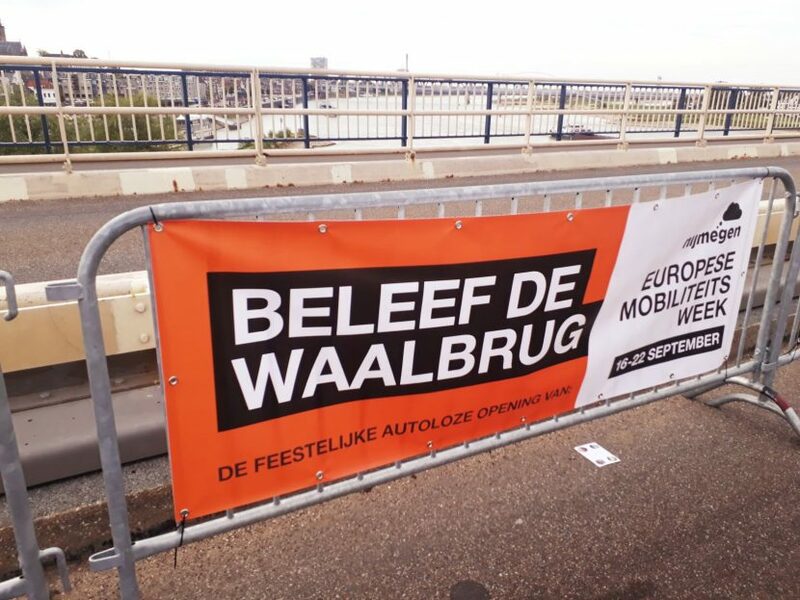 The 16th – 22nd September 2018 marks the annual European Mobility Week. The Dutch city of Nijmegen, which is the 2018 European Green Capital, will hold a week of events promoting sustainable mobility. The week will culminate in a public ‘innovation festival’, presenting mobility innovations and exploring the future of zero-emission mobility. SILCI’s Laurie Kerr got to experience the opening festival. This took place on what is usually one of Nijmegen’s busiest roads, thanks to a citywide car free day.